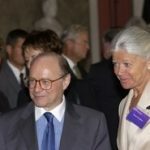 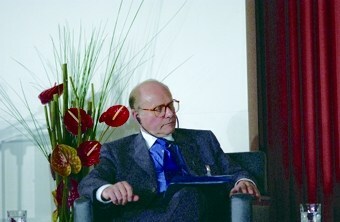 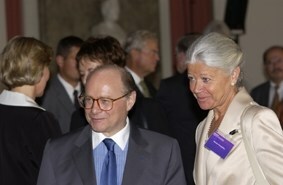 For the Federal Ministry of Justice and the German Patent and Trademark Office, the “Symposium Intellectual Property” was planned and implemented in 2004 in the Ehrensaal of the German Museum in Munich. 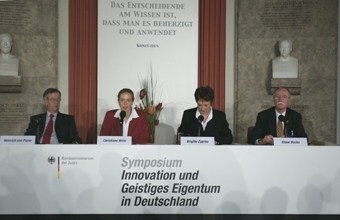 More than 200 copyright experts visited and listened to. 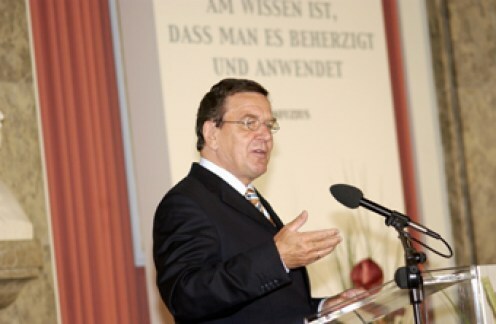 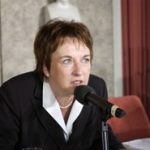 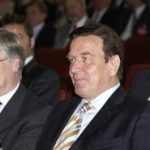 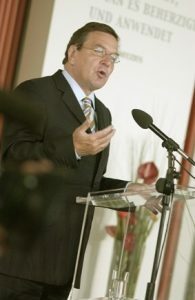 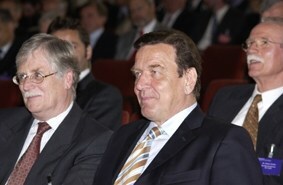 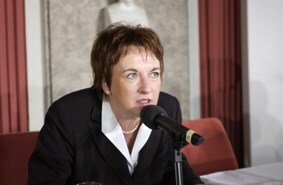 Lectures by Federal Chancellor a. Gerhard Schröder, Federal Minister of Justice a.D. Brigitte Zypries, the former Siemens CEO Heinrich von Pierer and the former President of the European Patent Office, Prof. Alain Pompidou. The event took place under the most stringent security precautions against the backdrop of the attacks of 11 September 2001 and was coordinated in detail with the relevant authorities at the Federal Police and the local police. WORDUP PR has profound expertise in organizing high class events. 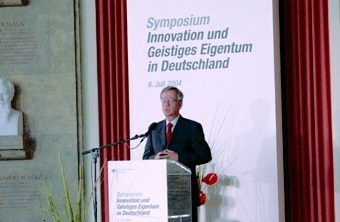 Another example is the Farewell ceremony of The President of the European Patent Office with 250 guests in Munich.